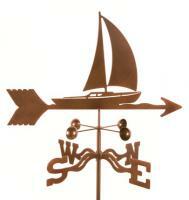 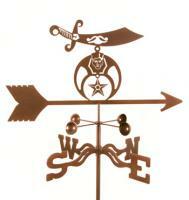 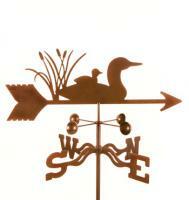 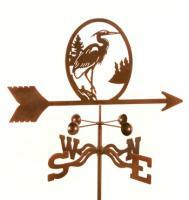 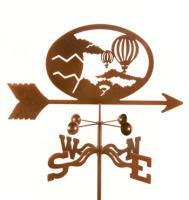 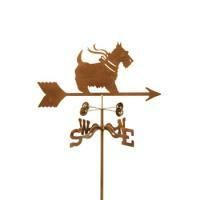 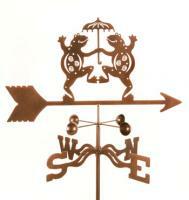 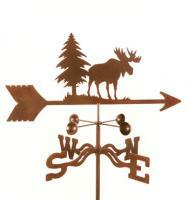 When you see a weathervane from EZ Vane, it's easy to understand why the company takes such pride in its design and craftsmanship. 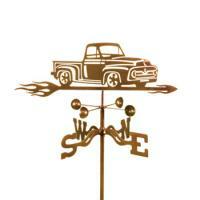 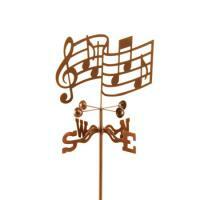 EZ Vane believes in its work and promise to customers so much that it gives a lifetime warranty on the workmanship. 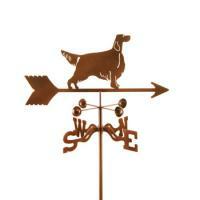 By using a three-step finishing process that involves applying several coats of zinc and copper, the company is able to create a durable, scratch-resistant finish on its weathervanes. 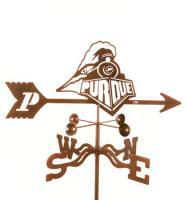 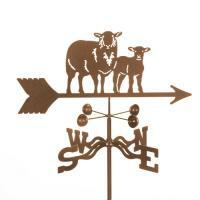 Weathervanes have been around for more than 2,000 years and you can bet these reliable weathervanes from EZ Vane will also stand the test of time.